What is a Chimney Fan System? A chimney fan system, or power flue, is a unit that is built into your flue that has been designed ensure optimal draft, no matter what the weather conditions, to help keep your home free from smoke and odour when your fireplace or stove is being used. The fan itself is an electrically powered ventilator which allows you to regulate its function using a control unit. A chimney fan can be installed where there isn’t a normal flue and can exit your home through an external wall or roof, making it the ideal solution if you don’t have a normal chimney breast and can help protect you from potential fires. 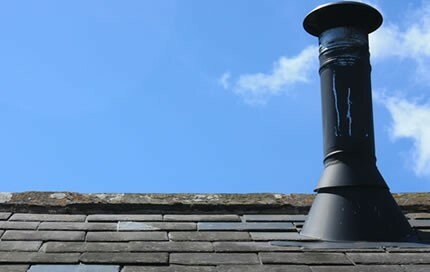 A chimney fan system will ensure optimal updraft in your chimney and flue at all times, whatever the weather, location or dynamics of your chimney. As a result, you can be sure it will create the right conditions in your fireplace for easy lighting and stoking of solid fuel fires. Thanks to the continuous optimal draft, you can be sure that a chimney fan will also ensure the perfect oxygen feed, which will allow your fire to burn properly at all times when it is lit. 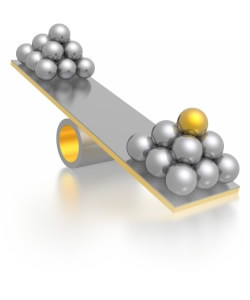 So with the correct fuel combined with the right combustion environment, you can save up to 15% of your fuel. Another benefit of having the perfect up draft is that it will draw away all the smoke and smells from the fire, so your room will stay clear, even when you’re stoking or igniting the fire. The constant updraft will stop dust and ash spilling into your room, ensuring a cleaner and healthier environment. All the particles will be drawn out through the chimney, helping to keep the chimney walls free from sooty build-ups, and you can set the fan to draw more strongly when necessary. Chances are you won’t have your fire lit in the warmer summer months – but that doesn’t mean your chimney fan won’t be used. You turn it on to allow additional ventilation in hot weather to keep the air from going stale, and to help to keep your rooms cooler. 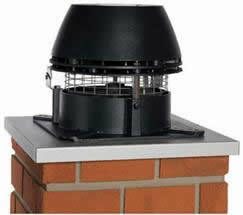 If you have a gas fireplace, your chimney fan system can be set up to provide an automatic shut off for the gas supply. This means that if you have insufficient updraft in your chimney to safely draw away the dangerous combustion gases, your fire won’t light, keeping your living space clear and safe for your family. For any further information about power flue or chimney fan systems, simply contact the expert team at The London Chimney Sweeps. We’ll be happy to discuss your requirements and talk you through all the features and benefits of a professionally installed power flue system. We offer free quotations and with years of experience, you can trust our friendly, professional and fully qualified staff to make the right recommendations for your home. One Comment on "6 Benefits of a Chimney Fan System"